This is our sweet Tsion. She just attached to Stephen from the very beginning…well, I’ll let HIM tell you. 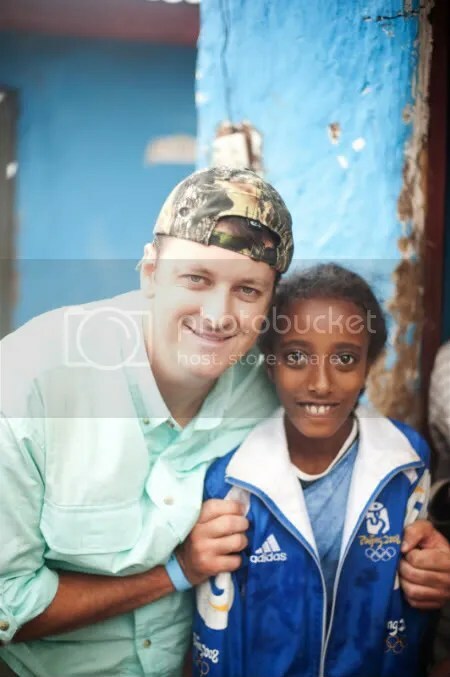 Tsion is a sweet girl that I met our 2nd day in Korah. She immediately was attached to me, probably because she has never had a male role model in her life. 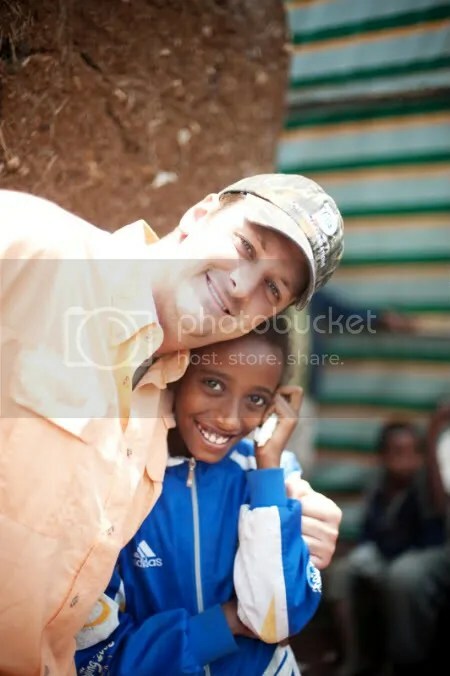 All Tsion wanted was to be loved and cared for, someone to talk to. This is what we, men, are called to. We are called to be a father to the fatherless. Whether it is for a couple days or a lifetime. We need to step up and protect and love the fatherless. 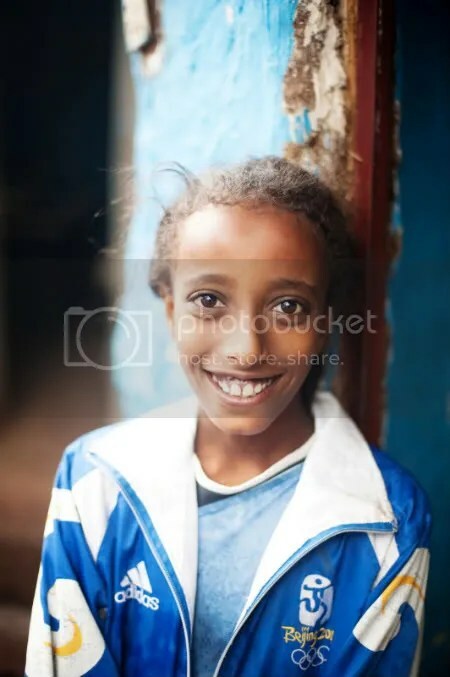 Wynne and I will forever be connected to Korahand will do everything in our power, God willing, to help Tsion with whatever we can. Praise be to the Father for the blessing of being able to help those in need. ALL of the kids we met talked about their sponsors. They truly do talk about their sponsors like they are their family. The impact that you can have by sponsoring one of these precious children could change GENERATIONS of their family in Korah. By giving them not only an education, but LOVE, you are changing their lives. Giving them hope. Letting them know that someone cares about them, believes in them, wants them to succeed, and is praying for them. It’s such a tangible way to be the hands and feet of Jesus. We can’t wait to write a letter to this precious girl, send her pictures and let her know that WE are her sponsors. She has no idea at this point. But when we got home from our trip & noticed on the Project 61 facebook album page that she didn’t have a sponsor- we took that opportunity! We can’t wait to be in her life, to encourage her, pray for her, love her and next time we go to Ethiopia – visit her! Do you want to be a part of changing a child’s life in Korah? Tsion goes to Bright Hope, which is in Korah (unlike the boarding school) and to sponsor a child that goes to Bright Hope is $32/month. They will live at home and receive schooling, after-school tutoring, a daily hot meal and spiritual discipleship. There are only TWO kids left approved for this program that need sponsors. You can see their pictures HERE.